Money, in the form of cash, card or check goes through our hands every single day. But do we ever pass over a Lincoln or Chase or “add to cart” and really consider how we feel about it, how we talk about it, or what we believe about it? Money transactions just become another part of our normal day to day routine. Mastering your money mindset is critical to achieving wealth. Our attitude and thoughts about money determine how we spend it. -Focusing on money is wrong. -There’s not enough money to go around. –I’m never going to be rich. That’s why I wrote this post about replacing those lies and several others with the real truth about building wealth. 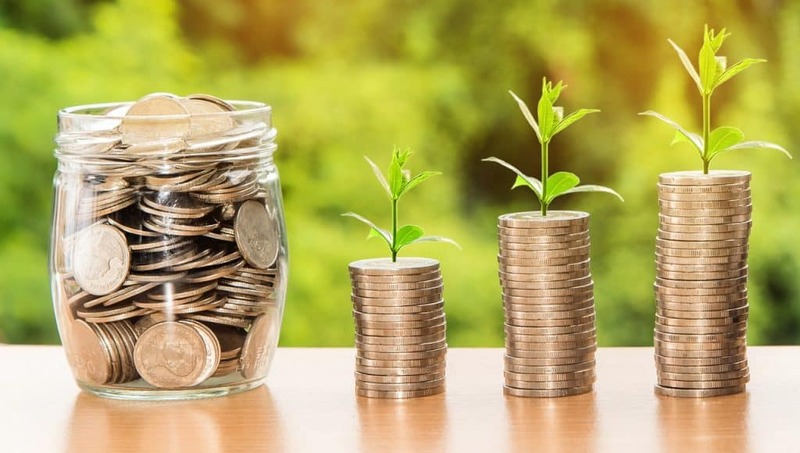 Once your mind is clear of those lies and you truly believe that you deserve financial success, here are 10 ways you can build wealth by changing and mastering your money mindset. What was the first thing that came to mind to fill in the blank above? There is your financial focal point! Usually, improving our finances begins with thinking about what we can cut out. This sends a mental message that we are now putting ourselves on a money diet. We find ways to cut out and do without. It’s something we start to dread. Less is important. I mean, we can’t keep spending more than we make and expect to our money to grow. But less becomes much easier when we combine it with more! Boost your bottom line! Put a strategy into place to make more money so that it’s not all about less. Start simple. Sell some clutter by having a garage sale, or start a side hustle. It’s more often than not that we let fear drive us. We let it determine what we will or will not do. Fear of the unknown. Fear of failure. Fear of success! That is a huge roadblock when it comes to mastering our money mindset. There’s no path to success if we don’t try! We have got to steer our fear, and take some new paths into unknown territory. Do you remember the “Choose Your Own Adventure Books ”? As a reader, you choose one of several options, which leads to more options and different endings. Whatever your current situation is, you are still in control and have different options! Those options can lead to different results! That could mean being on the lookout for new opportunities, networking and/or learning a new skill. 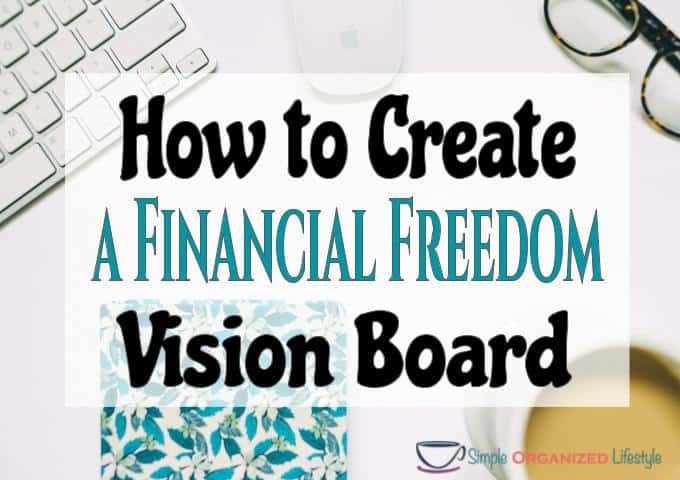 It can easily feel like our finances control us, but money is really just a tool and we determine how, when and where it’s used. Even if our choices have led to a bad financial situation, different choices can lead to another outcome! We spend a lot of our working years… working. If you hate the work, you’re also going to hate the money and feel stuck. If you can think of the work as a provider, even if temporary, it will make it more enjoyable for you and those around you. The way we do work is changing faster than ever. People are not locking themselves into a “one and done” career. Remote jobs and contract employment are becoming more and more common. You may have to dig deep, but finding joy in your job until you can change the circumstance, is going to positively impact your finances. Debt is something we want to get rid of to meet our financial goals. But beating ourselves up about how it got there is not going to get is closer to zero. I needed you at the time for [enter that “thing” here]. I appreciate it, and now I will be paying that back and taking a different course in the future. Forgive yourself. Don’t dwell on debt. Keep moving forward! Tackle one debt at a time until it becomes a part of your past that does not carry into your future. There are no losers when it comes to getting finances in order. Each time you learn something new, you get one step closer to winning at wealth. Every time you pay off a debt, save more, make more, or invest, you are either winning or learning, and both are key to achieving wealth. Researchers at the University of Pennsylvania, the University of Michigan and West Point conducted a study that found a predictor of success beyond intelligence in several fields was grit. Grit… staying true to the task despite setbacks, failure and adversity. If you desire to make changes in your life, you must commit and be prepared to do things differently. Make up your mind you’re going to do it and then grit it done! Money does, and can do, some awesome things. Just take 2 minutes to watch top Google searches 2017 from Google trends. For all of the sad and tragedy, people found a way to give, to help and to make things better. Money, and more of it, becomes an extension of who we are and what we believe. It can be used to do so much good! Here’s a list of the highest rated charities from Consumer Reports and there is a category that strikes a chord with everyone. For me, I have a soft spot for children and cancer research. There’s also pets, environment, health, veterans, and more. Money can be used for awesome! Most rewards come with some risk involved. Otherwise, it’s just playing it safe and accepting the status quo. You know how a lot of high income earners continue to get to a higher income? They ask for it! Without asking, doing, trying, researching… you never know what’s possible. 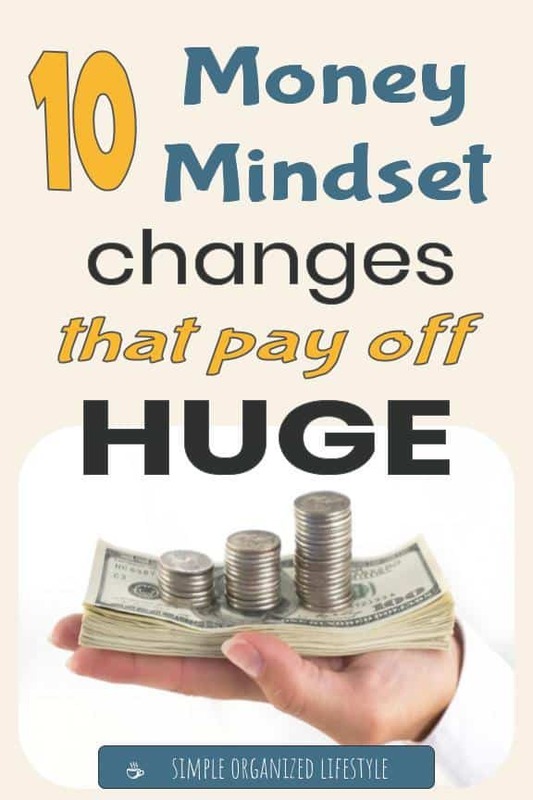 These changes in money mindset will pay off huge in achieving your financial goals!